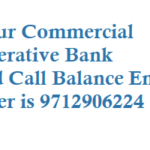 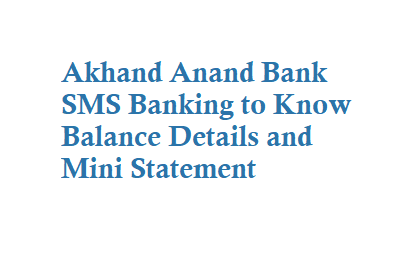 Akhand Anand Co-Operative Bank Ltd has started sms banking service for its customers where by sending a sms from your registered mobile number you can know your Balance and your last 5 transactions details. 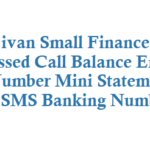 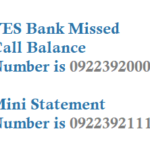 Note: Customers are requested to register their mobile number to receive SMS alerts at the time of Account Opening. 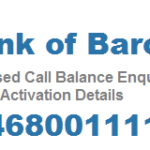 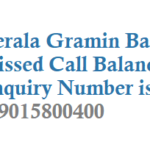 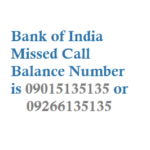 Dial +91 261 2539361, 2532540 for any queries regarding your bank account.